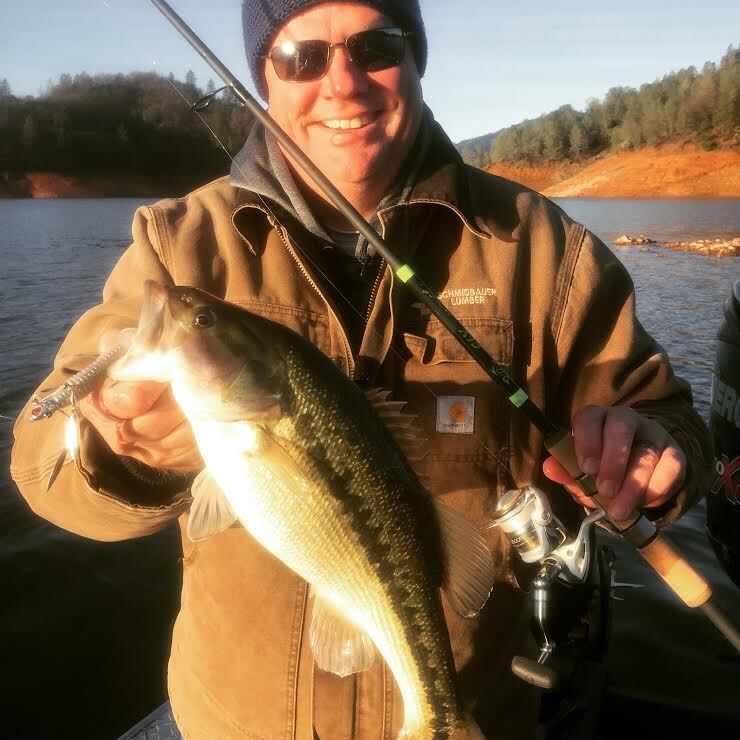 The Shasta Lake spotted bass bite has turned on and local bass anglers have dusted off their gear and once again converged on the lake. Shasta Lake has already hosted a few bass fishing tournaments, the most recent being the Unhooked Bass Anglers tournament on the 10th. Top anglers are now coming in with bag limits weighting in the high teens, but the best is still yet to come. Shasta is sitting above historical averages already and the lake is booming. The bass are very healthy and I'm sure that the abundance of baitfish and other sources of food for them is playing a major role there. 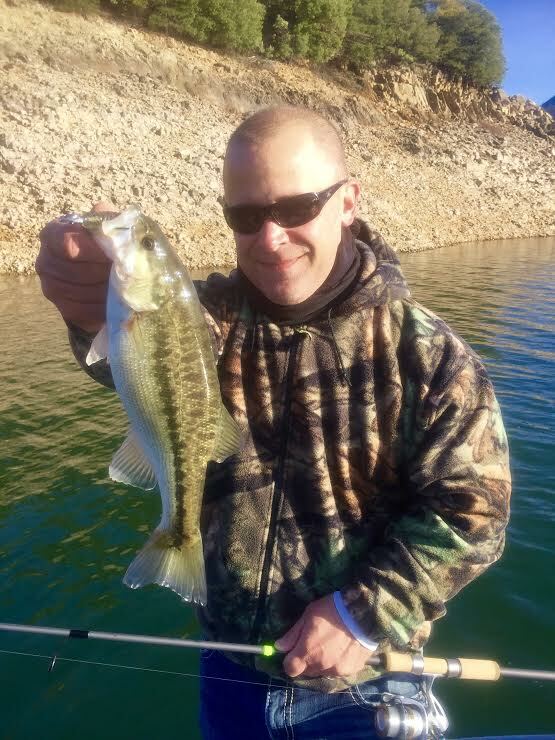 There are many more tournaments scheduled on Shasta Lake this winter and some great bass are going to hit the scales. 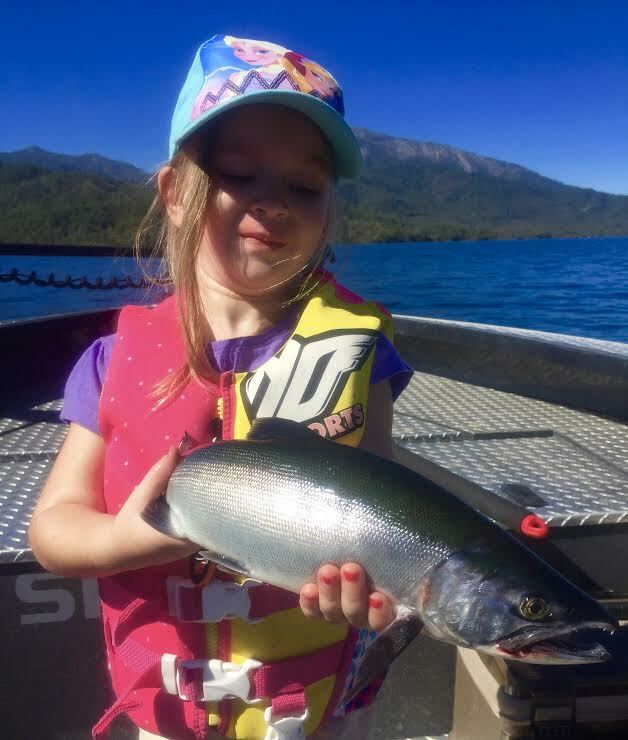 I had a chance to fish Shasta this week and found some great bass out in the main body of the lake near where I launched at Packers Bay. We concentrated on fishing small swim baits on Shasta Bass Baits under spins. Dropping those baits over suspended bass on points and submerged structure can be productive this time of the year for sure. Jigs and shaky heads are also getting bit right now. The water temps are in the mid 50's so definitely slow your presentations down to get the most bites. The bass have been hanging out in 25-35' feet of water and are suspending over areas likely to hold baitfish. I'm not likely going to brave the storm over the area now, but for those who do, fishing should be very good. The bass will be headed towards incoming water and will be working the mud lines from runoff and wind chop against the banks. Under those conditions, throwing white spinner baits into dirty water can really pay off some days. Another area worthy of some attention is the standing timber in the Pit Arm of Shasta where bass will suspend along the trees. Fishing spoons is a wintertime favorite technique for many anglers who fish Shasta. 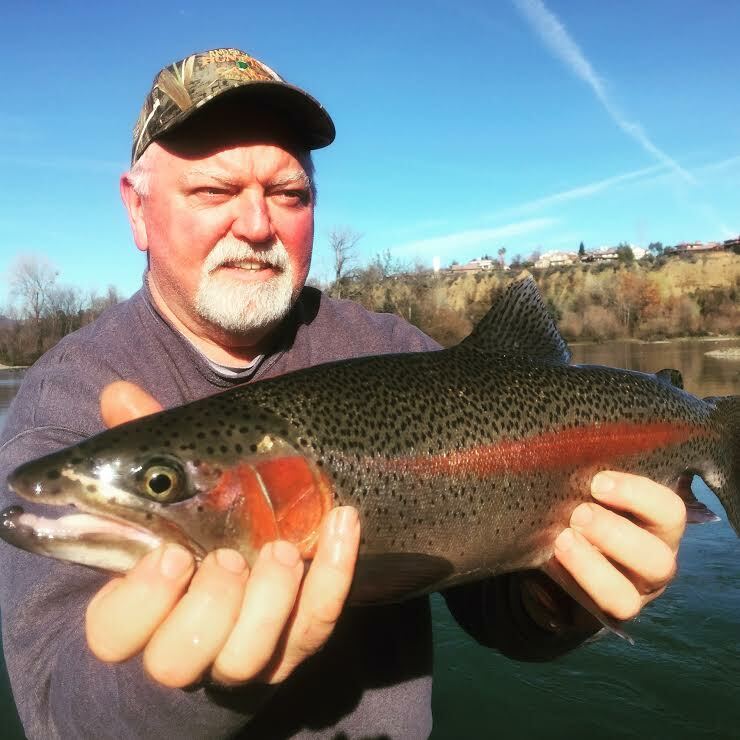 It's going to be a great year on Shasta Lake this year and I am already getting excited about my favorite time of year to fish which is spring. 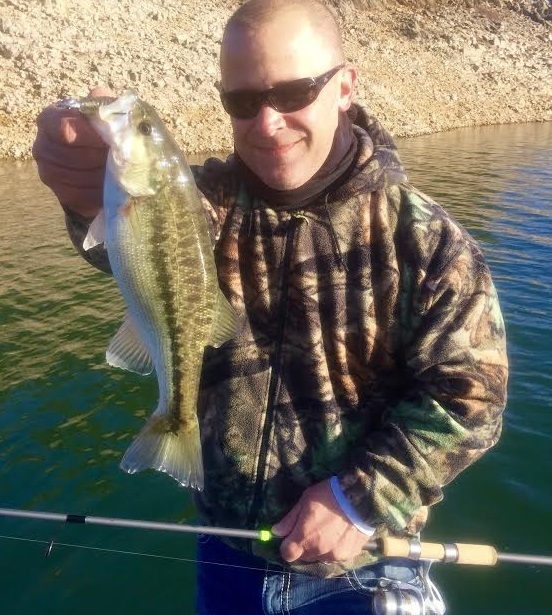 In the meantime, braving the cold and sometimes harsh conditions on Shasta, will most certainly be worthwhile and many bass will end up in the fish box this winter season. On a final note, please remember that during winter storms and rising lake waters, floating debris is most certainly a hazard when operating a boat on the lake.